When it comes to a season end, sale is everywhere!! Including in Rotterdam. As we arrived in several shopping spots, there were many department stores or boutiques offering high discounts that could have made shopaholics drool. 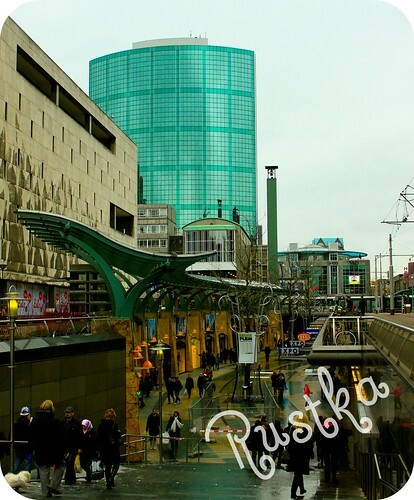 One of the famous promenade and shopping centre in Rotterdam is the Beursplein. 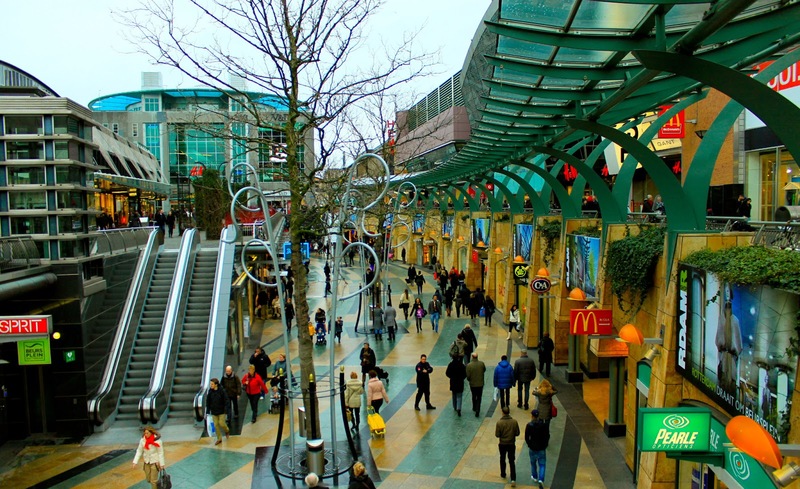 It was open since 1998 and became a popular shopping and entertainment destination, especially in Europe. It offers not only many department stores, major designers shops or entertainment spots but also serves convenience for the welcoming customers. Moreover, they open everyday, uncommonly (at least in Europe) for 7 days in a week. We took a look through the promenade which's nicely arranged and well constructed with modern touch, giving a pleasant atmosphere while shopping there. Some department stores were too crowded, people were so enthusiastic with the sale which can be up to 70% at that time.. Anyway, for those who love to collect memorabilia, you can purchase it in the tourist information, 'Rotterdam.Info' in Coolsingel. They offers many kind of souvenirs such as T-shirts, bags, books, postcard, refrigerator magnet, etc with reasonable prices.